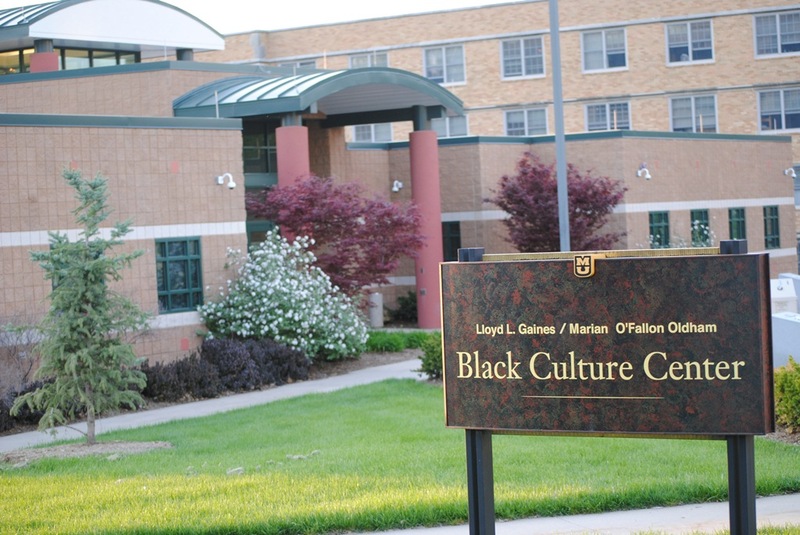 The Gaines/Oldham Black Culture Center (GOBCC) is dedicated to providing social and educational programs that reflect the history, heritage and culture of the African Diaspora to all students, faculty, staff and the Mid-Missouri community. Additionally, the GOBCC is a willing partner with entities endeavoring to make the University of Missouri a more inclusive and welcoming environment for diverse populations through education, outreach, and collaboration. Lastly, the GOBCC envisions itself as an instrument of orientation and instruction on the issues of race, politics, economics, community, art and culture of the African Diaspora.